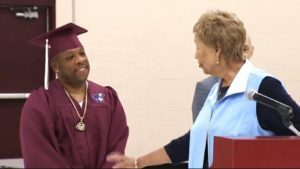 A member of the 90’s bands New Edition and Bel Biv DeVoe walked across the graduation stage at Belmont High School Thursday to receive an honorary degree. 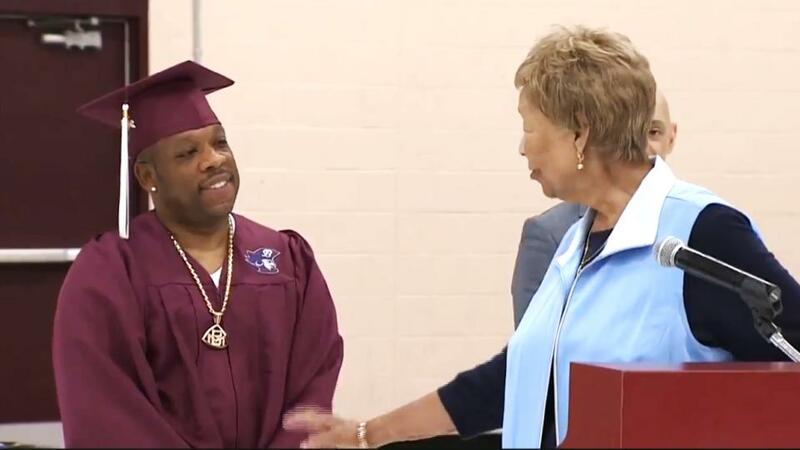 Michael Bivins left school his sophomore year to begin his professional music career. Before that, he would take the bus from Roxbury to Belmont everyday as he took part in the METCO program. Bivins is now married with four girls, but he never forgets his years at Belmont schools and growing up in Roxbury. Watch Michael reunite with his METCO coordinator Thelma Burns in the video here! After 11 years playing the pivotal role of overseeing the experiences of Brookline’s METCO participants, Dr. Sujan “Suzie” Talukdar has been chosen to lead one of the town’s eight elementary schools outright. [Dr. Talukdar] explained clearly how her experience at the district level combined with her familiarity with the Driscoll community will allow her to bring a new perspective to the leadership of the school. 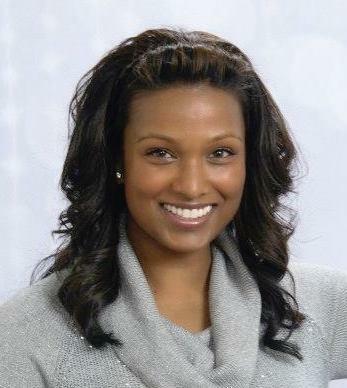 Throughout her years in Brookline, Dr. Talukdar has established a strong reputation for her ability to collaborate closely and effectively with central office staff, principals, curriculum and program coordinators, teachers, paraprofessionals, and families in support of student growth and development. During her more than 20 years as an educator, Dr. Talukdar has used her passion and expertise in cultural proficiency, anti-racism, and educational equity to address academic and opportunity gaps. 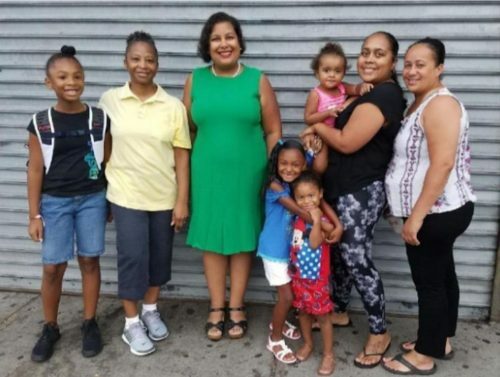 The entire METCO network congratulates Suzie as she takes on this new challenge. She will be a powerful role model to all of Brookline’s students! Read the announcement in Brookline Patch here.